Another win for the Brisbane Valley Rail Trail Users Association – we’ve been lobbying for the 529 service that runs from Ipswich Station to Toogoolawah to be permitted to carry bicycles for some time. Thank you, Jim Madden, State Member for Ipswich West and the Queensland Government, this is a good result for the Brisbane Valley Rail Trail. 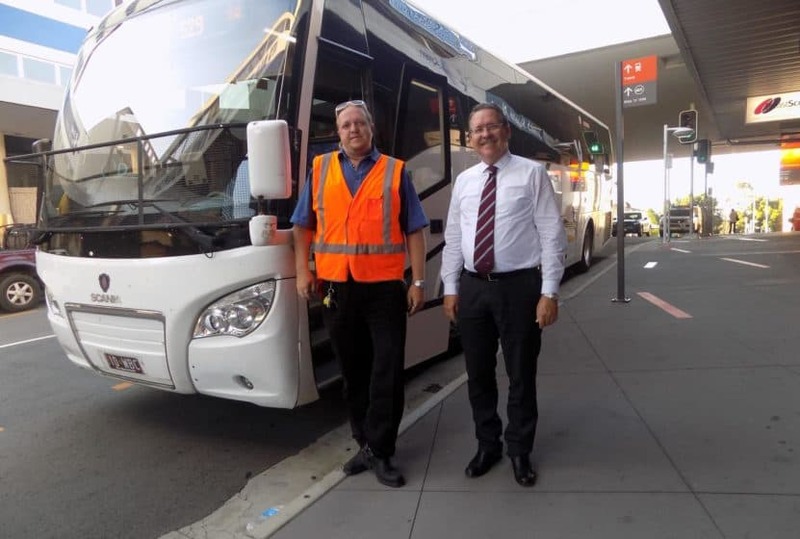 The Department of Transport and Main Roads and its service provider Bus Queensland have agreed to accept bicycles on the 529 route in the coach’s storage area on a six-month trial basis. Storage of bikes will be accommodated by the Bus Service where there is adequate storage space available. The trial route will carry both standard and fold-up bicycles. I welcome this announcement and see it as great news for cyclists using the 529 Bus Service and it is a great first step to improving access to the Brisbane Valley Rail Trail. The Brisbane Valley Rail Trail represents a great opportunity for local small businesses and tourism operators throughout the Somerset. By linking the Rail Trail to Bus Queensland’s 529 service we have made it easier for people to get out and active in our community and enjoy travelling throughout the Region. The Department’s decision to allow bicycles onto the 529 service demonstrates the Government’s commitment to the Brisbane Valley Rail Trail and supporting tourism in Ipswich and the Somerset. Throughout this trial period, the Department and Bus Queensland will keep a close watch on the one-time running of this route to ensure that the carriage of bicycles does not negatively impact on-time running for residents using this route.